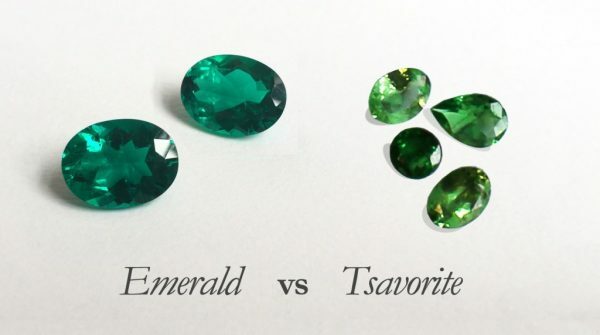 Non-blue sapphires are typically called fancy-sapphires which is very similar to how coloured diamonds are categorised. Yellow sapphires are an excellent choice for engagement rings because of their intense colour saturation, eye-clean clarity and accessibility. 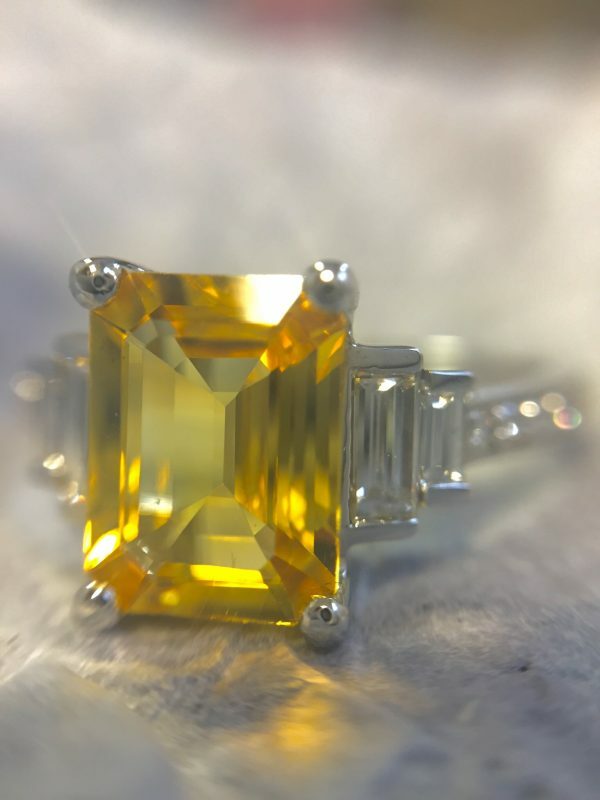 This 2.0 carat emerald-cut yellow sapphire is flanked with straight diamond baguettes and bead-set round-brilliant diamonds on the shank giving it an unmistakable Art Deco feel. Much like yellow sapphires, pink sapphires are also an affordable alternative to the rare pink diamond. 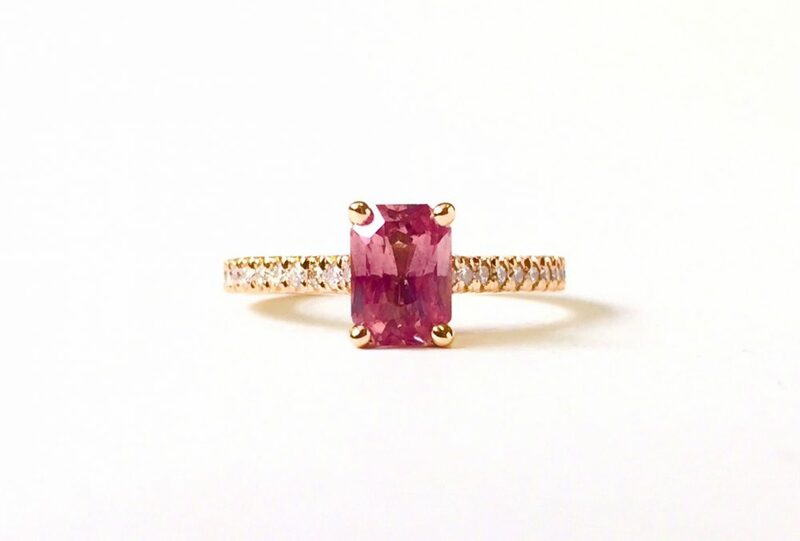 Pink sapphires come in a variety of tones and have recently been used by many couture-jewellery designers to achieve that perfect pop of colour. 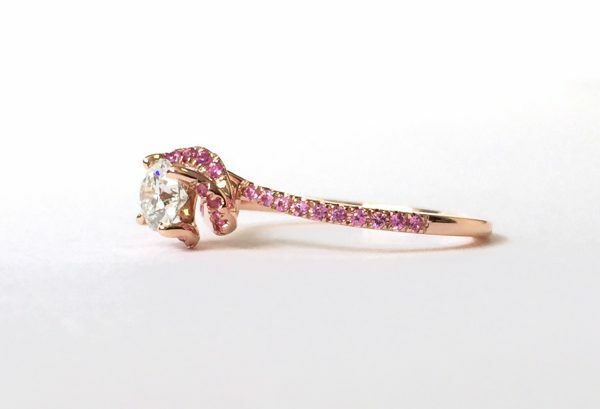 This 18ct rose gold engagement ring features pink sapphires encrusting the design from the halo down to the shank. The rose gold accentuates the vibrant pink hue of the sapphires and makes the overall design very feminine. 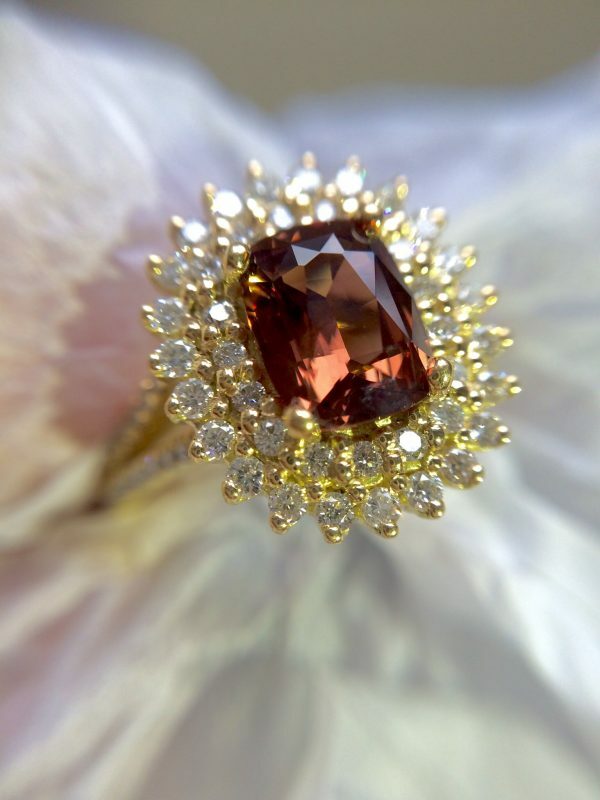 Moving on to the brown and oranges of the colour wheel, we have a 1.3 carat cushion-cut orangish-brown sapphire surrounded by diamonds set in 18ct yellow gold. The cognac hue of the sapphire compliments any skin tone with the double-halo of diamonds perfectly framing the impressive centre stone. 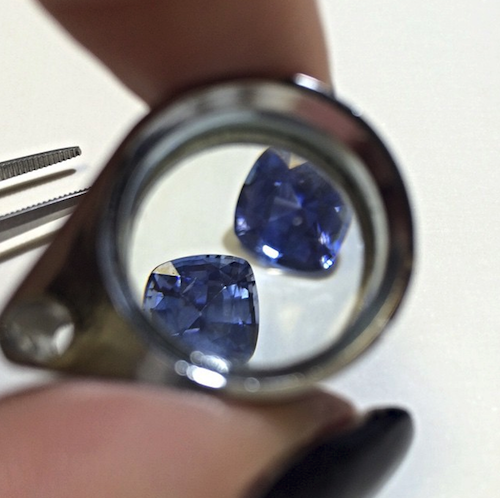 Purple sapphires are not usually heat-treated like their blue brothers and are found in shades from lavender to violet. 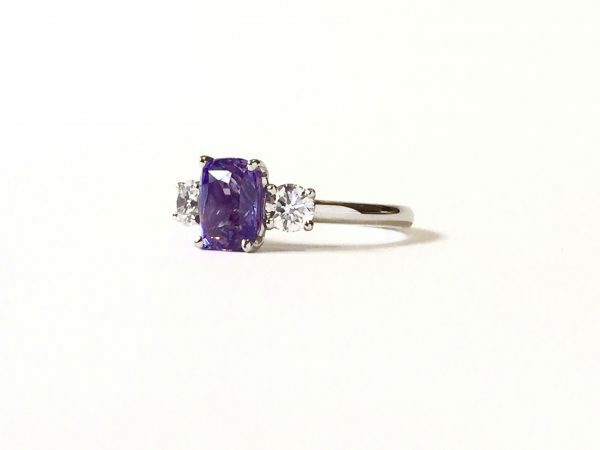 Set in platinum, this 1.2 carat cushion-cut purple sapphire trilogy engagement ring has a round-brilliant diamond to either side, with each stone representing the past, the present and the future. The trilogy ring is a wonderful sentiment to embody in the design of your sapphire engagement ring. 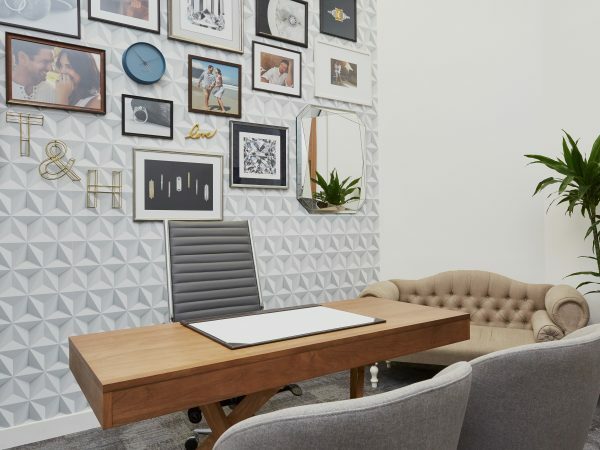 As we approach the end of September and our celebration of the sapphire, we want you to always keep them in mind when planning your custom engagement ring design. Sapphires capture an aura of romance combined with bold individuality for a truly unique and sentimental engagement ring.